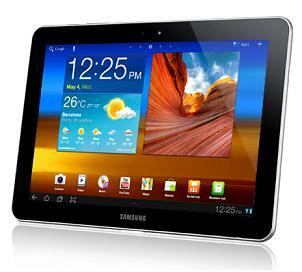 Samsung has launched its latest tablet Samsung Galaxy Tab 750. 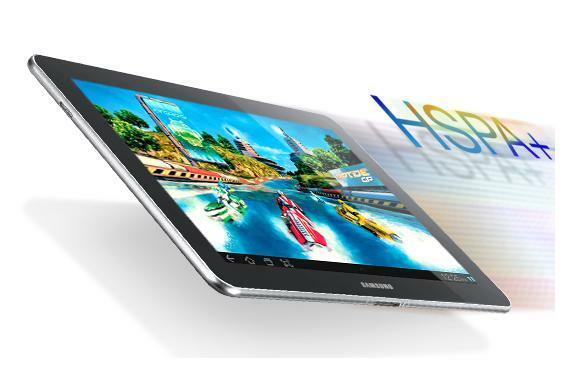 The latest smartphone android tablet is thinnest and lightest Tab available in the market. It has only 565gm weight and 8.6mm thin equipped with latest android operating system Android 3.1(Honeycomb). 1. Light weight and slim it's weight is around 565 grams and 8.6mm. 2. 10.1″ High definition display which provides customize home display. 3. 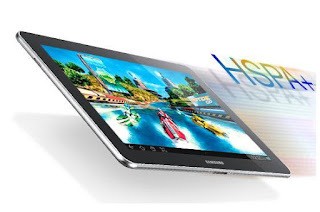 Samsung galaxy tab 10.1 has a feature of Multitasking. 4. Mini Apps-Mini Apps provides you to access features like calender, World clock,Calculator, Task Manager etc. 5. HSPA+ and WiFi. Using HSPA+ you can enjoy internet at very fast speed. 6. It has Adobe flash player support so you can view multimedia content online. 8. 1GHz dual-core NVIDIA Tegra 2 Processor. 10. Camera-3 Mega Pixel auto focus camera with LED Flash. one of the best features of Samsung galaxy tab 750 is its Readers Hub. Using this feature you can access millions of book titles,thousands of newspapers and magazines in multiple languages. For music lovers it provides Music hub. All Google applications like GtAlk,video chat, Gmail,Google calender, Youtube, Google MAps,Google Latitude,Google Places and Google Maps Navigation are working fine in this tab.